Asks why homework is assigned and is it effective for good learning? 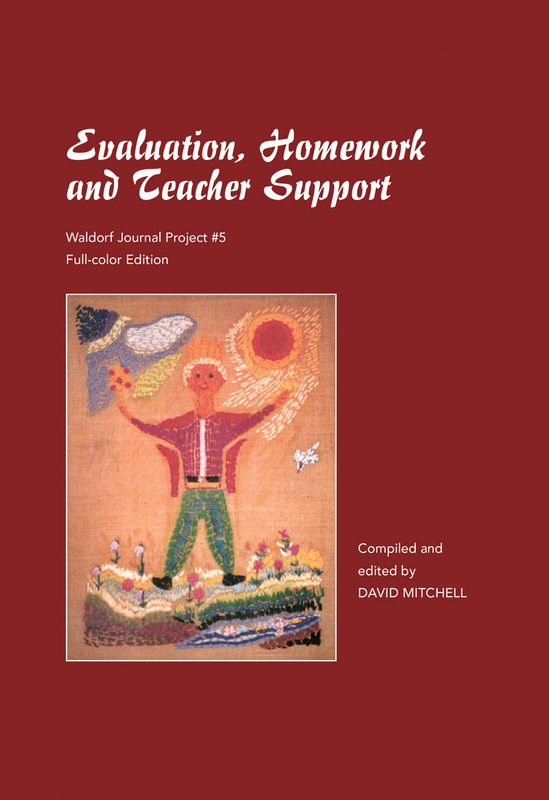 A rich collection of contributions from Waldorf teachers which discusses the meaning and effectiveness of homework and student evaluation. Does homework work? Why is it assigned, and is it effective for good learning? This book collects together the rich experience of a dozen Waldorf teachers who address issues such as how much homework should be given? How can a teacher best support and evaluate a student's progress? And does homework make sense? This unique collection on a challenging topic comes to a thoroughly-discussed and perhaps surprising conclusion. 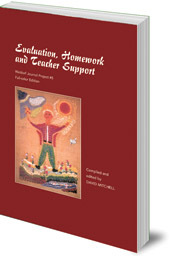 Parents and teachers who are wondering about the meaning and effectiveness of homework will appreciate the fully-informed opinions in this valuable book. David Mitchell was a Waldorf teacher for 35 years. Latterly he was Chair of Publications for the Association of Waldorf Schools of North America (AWSNA). He died in 2012.